Following a sell-out performance last year, Berko Fringe are delighted to welcome back the world's first cycling theatre company, The Handlebards. 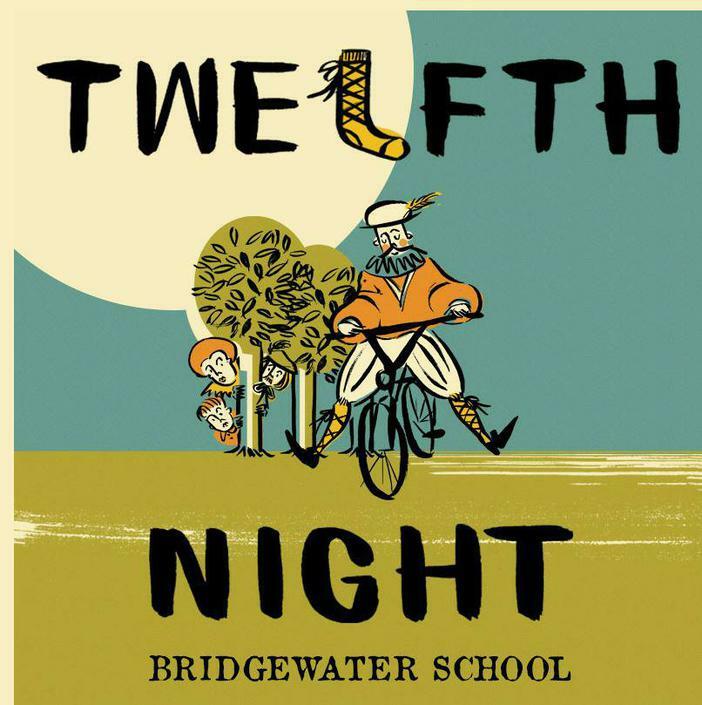 Join us in the grounds of Bridgewater School on Saturday 30th June, for their production of Shakespeare's Twelfth Night like none other. In usual Handlebards' style, expect riotous amounts of energy, a fair old whack of chaos and a great deal of laughter. Suitable for all the family with a bar and BBQ available. Gates open at 5 pm for a 6.30 pm performance. Please bring blankets or chairs to sit on. This is an outdoor performance, so please dress appropriately for the weather.